The Publicly Available Specification 100 (BSI PAS 100) for composted materials was sponsored by WRAP and developed in conjunction with the Association for Organics Recycling (AFOR). BSI PAS 100 is part of WRAP's ongoing work to develop a dynamic market for quality compost products. WRAP has worked with AFOR and the Growing Media Association to develop compost specifications and guidelines tailored to the industries. 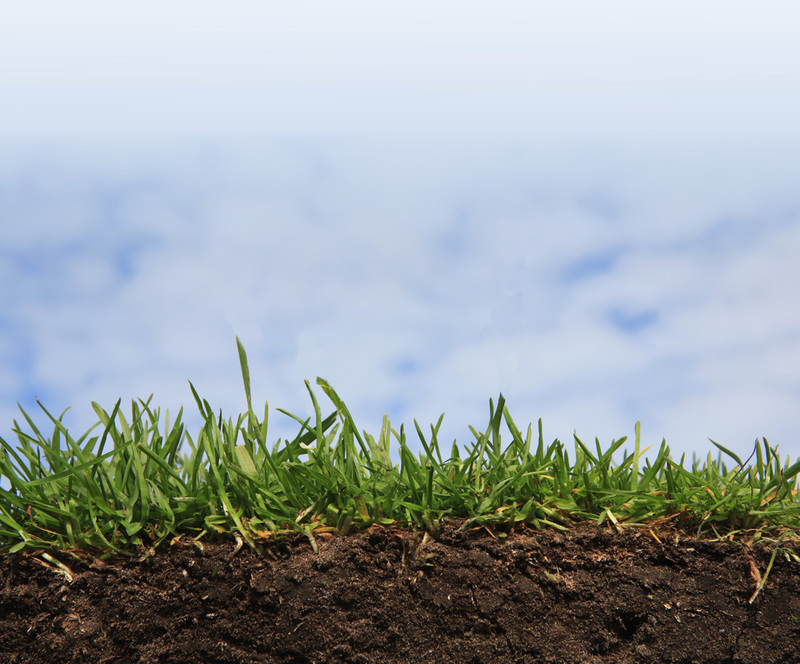 Olus are pleased to say that our peat free compost adheres to the pas100 specification. The Waste Management Industry Training and Advisory Board WAMITAB was established in 1989 with a remit to determine and advise on policy and standards of education, qualifications and training for all employees in the Waste Management Industry. WAMITAB is the awarding body for the waste management industry in England, Wales and Northern Ireland . The Olus team hold qualifications in the composting and treatment of biological waste. OLUS are members of AFOR. Formerly known as the Composting Association, it was established in the early 1990s and is now committed to the sustainable management of biodegradable resources, with particular focus on the United Kingdom.